Sanam Johar is the young Indian Choreographer, who rose to fame with the popular dance reality show Dance India Dance. He is a best dancer and got trained under Fernando Aguilera, Indian Fernando Ballet Company. Apart from dancing he is also a good singer. Remo D'souza is his idol dancer. He wanted to be a best professional dancer just like him. 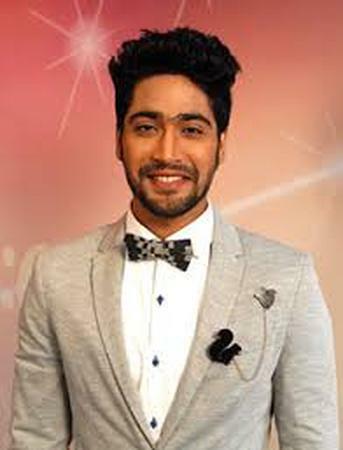 Sanam Johar has won the first season of unique reality show "Dare 2 Dance". Sanam Johar - Celebrity Dance Performer is a choreographer based out of Mumbai . Sanam Johar - Celebrity Dance Performer 's telephone number is 76-66-77-88-99, address is Mumbai, Maharashtra, India. Sanam Johar - Celebrity Dance Performer is mainly known for Wedding Choreography, Bollywood Dance Choreography. In terms of pricing Sanam Johar - Celebrity Dance Performer offers various packages starting at Rs 0/-. There are 0 albums here at Weddingz -- suggest you have a look. Call weddingz.in to book Sanam Johar - Celebrity Dance Performer at guaranteed prices and with peace of mind.